* The MCats Band – We love you, mans! 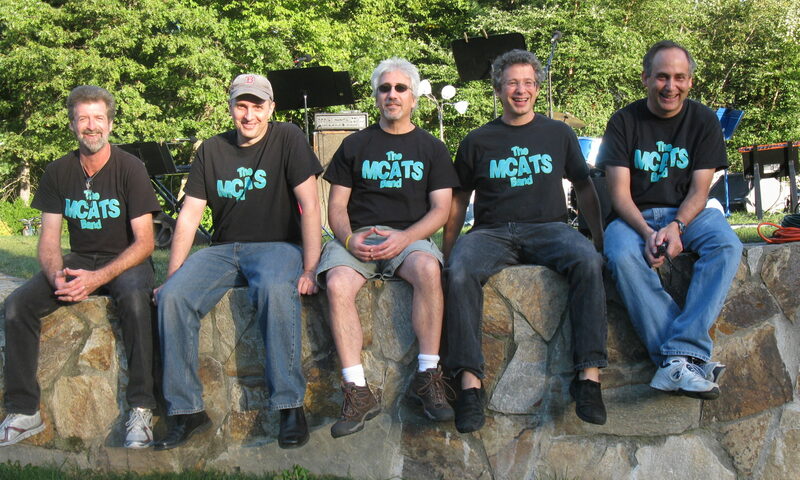 The MCats Band was formed in 2005 to raise money for an elementary school in Acton, MA, the McCarthy-Towne School (MCT), where all of the founding members’ children attended. One gig turned into two, two into three, and now we have been together longer than The Beatles! For more info, email info@mcatsband.org.